I was cleaning up my financial paperwork and found this old dividend statement from IOICORP that I bought long long time ago. 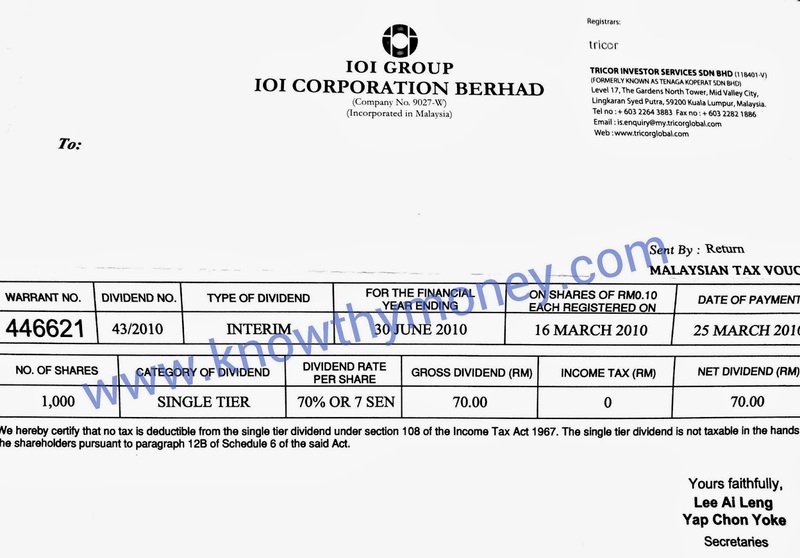 So, just thought of sharing to my readers (especially for newbie) on how dividend statement looks like for stocks that you invested in Bursa Malaysia. 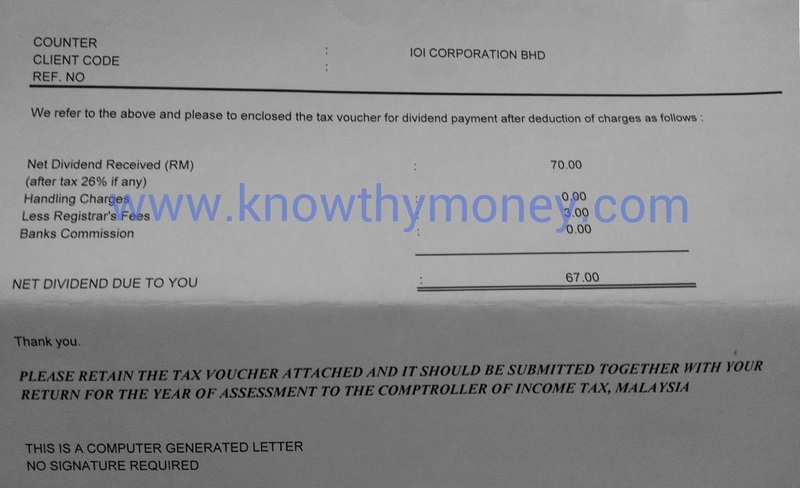 You can use this as this type of documentation proof to reclaim some tax monies back when you file the Malaysian LHDN Tax return form. However for the example above, my dividend is a single tier dividend , so there is no tax deducted out of my dividend payment, hence there is nothing to claim back. 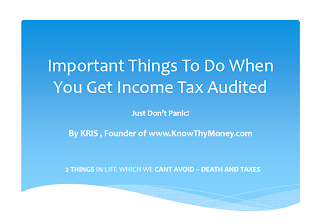 The most common dividend monies that you can claim back is dividend from your mutual funds. I no longer active/vested in mutual funds investment due to high commission entry that is not attractive as compared to investing in the stock market. But I do have some old old statements lying somewhere (probably going into the shredder), if i can find it, I will publish it. In the next few weeks, I will share more interesting items.